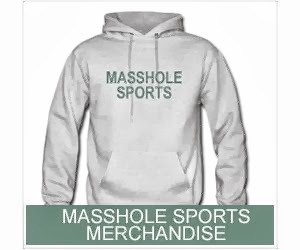 Masshole Sports: Paul Pierce Thanked Celtics Fans By Posting Some Wicked Pissa Photos On Instagram....But I Just Had To Edit One Of Them. 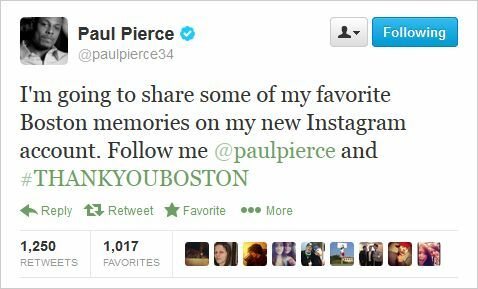 Paul Pierce Thanked Celtics Fans By Posting Some Wicked Pissa Photos On Instagram....But I Just Had To Edit One Of Them. 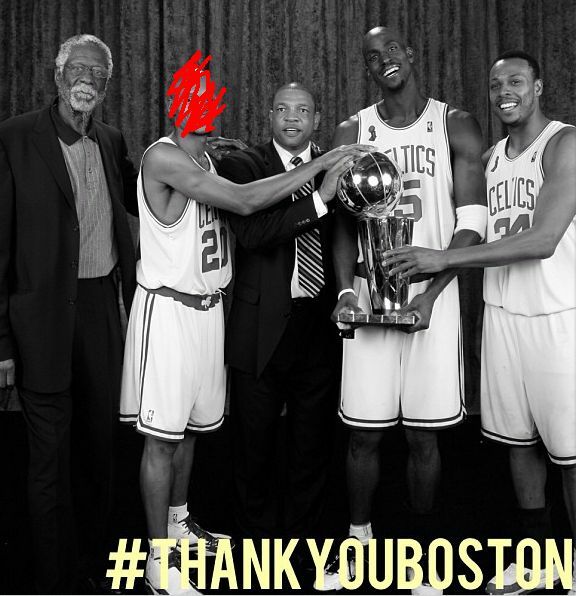 Paul Pierce posted some pretty friggin awesome pictures on Instagram and included the hashtag #THANKYOUBOSTON on each. It was a classy gesture by a classy guy.